Our job is to give you the best protection at the best price. 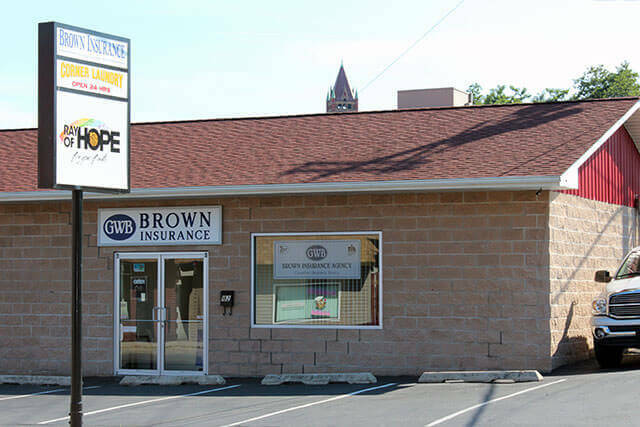 Our insurance office hours are Monday – Friday 8:30am – 4:30pm with evening and weekend appointments if needed. We have professional licensed agents to help provide you with excellent customer service, and answer all of your insurance related questions. Please stop in to pay your bill, make a change to your policy, or to receive a free no-obligation quote on home, auto, business, or life insurance.